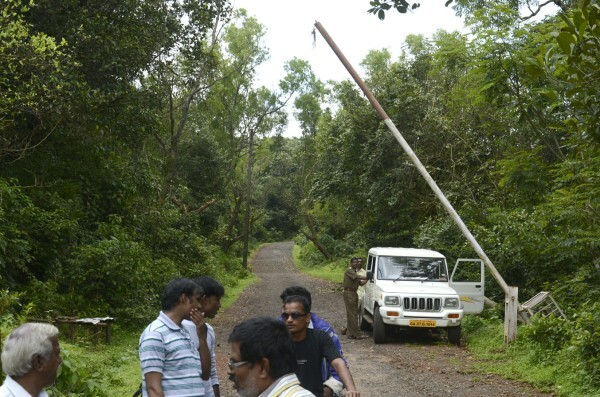 The Government of Goa under its Forest department is collecting Fees from Tourists who enter the Sural Village about 50 kms from Belgaum. Each vehicle is charged Rs.75 and Rs.20 per head and a receipt is also issued. The Forest department of Goa has made a gate where its van stands to collect the same once the tourists want to enter the Sural Village. 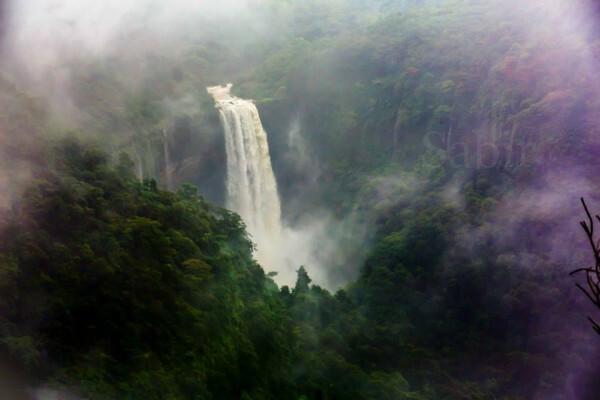 People throng Sural or Surla during the monsoons to get a glimpse of falls snuggled amongst the beautiful Western Ghats. Dhanvarsha said- “ We also must charge the Goans and stop sending Vegetables to Goa”. Karnataka govt. should also charge them back as the Sural people should come to Karnataka to enter Goa!!! Use the Goan govt logic against them, charge every goan vehicle 50 times more than they charge for karnataka vehicles as karnataka is 50 times bigger than goa.